TGI is the premier training facility of Northern Nevada. you get the most out of your game! complex, and serves many different purposes. capture the body, club, and ball in total clarity. TGI is the premier training facility of Northern Nevada. 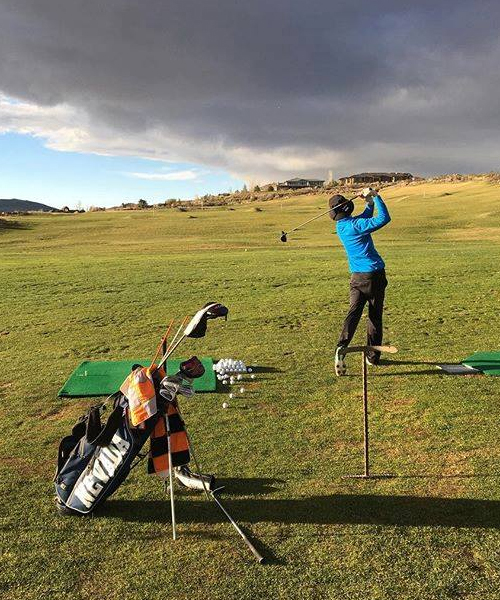 With Northern Nevada’s only full service indoor facility and partnerships with The Club at ArrowCreek and Duncan Golf Management, we are the only teaching facility that can offer a year round, indoor/outdoor approach to improving your game. Our young and knowledgeable staff is dedicated to helping you get the most out of your game!